Car shopping is easy when you come to Ewald’s Chevy dealer near Waukesha. How? Because our vast and diverse selection of used cars for sale in Wisconsin makes it easy at Ewald Chevrolet Buick. You can find used cars near Waukesha WI that are priced below $10,000 to used cars for sale in Wisconsin that are like new and loaded with luxury features. We are confident at Ewald’s Chevy dealer near Waukesha that we will have your next car waiting for you here. Whether your transportation needs are carpooling, traveling to work, or seeing the sites, Ewald Chevrolet Buick has the perfect vehicle for the job. Ewald Chevrolet Buick wants to be your Chevy dealer near Waukesha for all of your used car needs. Find affordable options on Chevy used cars near Waukesha WI. Search our broad inventory selection of Chevy used cars for sale in Wisconsin that you are sure to love. The variety of models and styles of Chevy cars at Ewald’s Chevy dealer near Waukesha is astounding. It is sure to take the stress out of searching for your next car. From sports cars to family sedans, we have the selection of Chevy used cars for sale in Wisconsin which you have been longing to find right here at Ewald Chevrolet Buick. 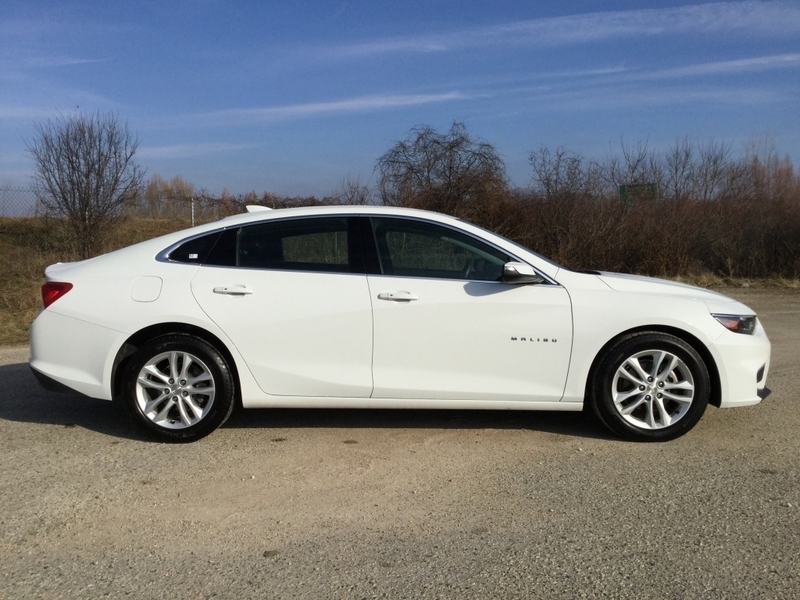 Like the certified used 2017 Chevrolet Malibu LT for sale. This certified used Chevy for sale has a luxurious look with the space of a family car. This Chevy for sale is one of our certified pre-owned Chevy so you can expect many additional benefits. Such as a factory-backed warranty for major components and more, roadside assistance, and a CPO scheduled maintenance plan. Be sure to ask your certified sales professional about all of the details of the amazing certified benefits of this Chevy for sale. This used Chevy for sale comes equipped with many great comfort and convenience features as well. Including Bluetooth, Mylink audio with touch-screen, a rear vision camera and more. Come out to Ewald’s Chevy dealer near Waukesha and take this fantastic Chevy for sale out for a test drive today. Discover all of the other amazing features on this Chevy for sale when you visit us at Ewald's Chevy dealer near Waukesha WI. You don’t have to find it challenging when looking for a used car for sale. When it comes to Chevy used cars for sale in Wisconsin Ewald Chevrolet Buick is the place to be near Waukesha. Are you looking for Chevy dealers near Waukesha that provide a website to view their available inventory of used cars for sale in Wisconsin? Quick and effortless is how one would be able to describe how easy it is to browse through our inventory online of used cars for sale in Wisconsin so check them out today. Let us work to get you one step closer to driving home in your next Chevy car today. You can find your Chevy dealer near Waukesha of Ewald Chevrolet Buick at 36833 E Wisconsin Ave in Oconomowoc WI, 53066 to check the used cars for sale in Wisconsin in person. Or give us a call at (262) 226-2842 to schedule your test drive.